Why Visit Sonoma in the First Place? Sonoma County in Northern California is one of the most beautiful and agriculturally rich regions of the United States. It's a legendary vinicultural region that is renowned for superlative wines from over 400 producers, and beloved for wine-centric weekends of tasting and toasting. And Sonoma is an easy drive north from San Francisco. So it's a perfect complement to a stay in the City by the Bay. We Know You're Wondering: Why Sonoma and not Napa? Sonoma County and Napa County are neighbors, and together form Northern California's wine country. But to some luxury travelers, neighboring Napa Valley has become a victim of its own popularity. They feel that Napa has gotten too crowded, too developed, and too "big-brand." When they visit, they don't like spending their time on the county's pair of congested north-south main roads, or waiting on lines at Napa wineries' tasting rooms. And they don't like being turned down for reservations at Napa's uncontestedly fine restaurants. But we're fair-minded! Here are all the reasons why Napa Valley is a luxury travel legend. Sonoma Says: We're Not Napa, and Don't Want to Be! Sonoma County is not as famous as Napa...yet. And it's not looking for glamour. Locals are committed to preserving the county's small-town ambiance. Sonoma works hard to live up to the motto that it has chosen: "genuine, independent, and adventurous." Upscale lodgings in Sonoma wine country are as diverse and abundant as the terrain itself. ...whether a historic wine chateau, salt-air beach lodge, village Victorian mansion, lovingly restored farmhouse, Zen-serene spa oasis, arty B&B... and more styles of Sonoma hotels. All run with local pride. • Sonoma hotels and their hoteliers communicate: "We are genuine, we are independent, we are adventurous. We are Sonoma!" And I will add: Sonoma lodging can be thrillingly luxurious. 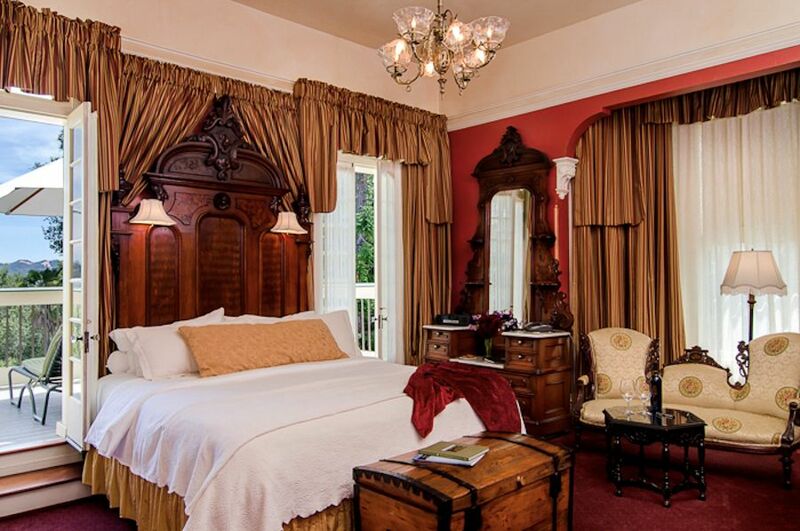 See which one would be the perfect setting for your romantic, wine-loving Sonoma getaway. See you in Sonoma Wine Country!